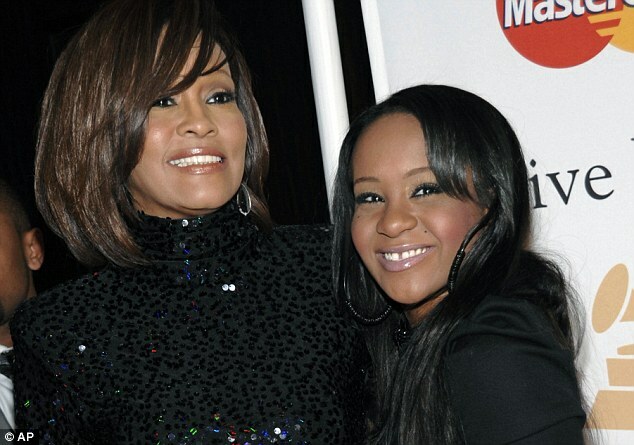 Their reported union had raised eyebrows as they were brought up together as brother and sister in the same house after Whitney Houston took the troubled boy under her wing when he was 12. 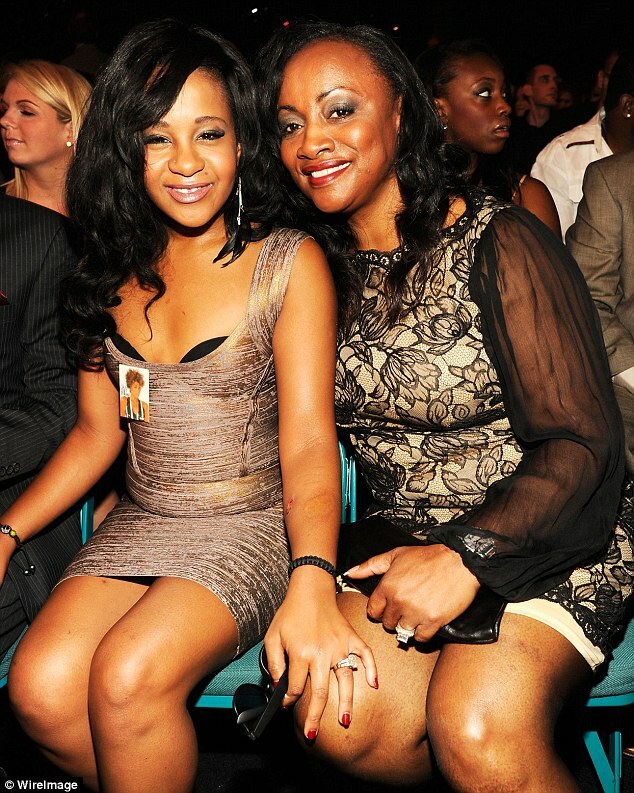 However, the pair dismissed this criticism insisting they are not blood related and that Gordon was never adopted by Whitney Houston, although he described her as his mother. 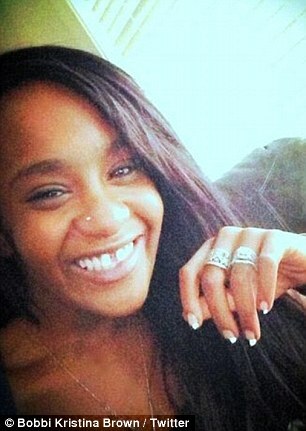 Gordon has previously been accused of becoming romantically involved with Bobbi Kristina to get closer to Whitney Houston's wealth.